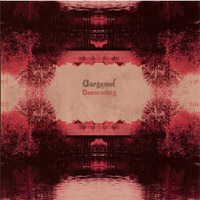 Long awaited second album by Norwegian GARGAMEL follows the path that was set on the first one but takes it one step further, the four tracks on"Descending" is darker and more melancholic and perfect for moments of contemplation. A must for fans of VAN DER GRAAF GENERATOR, ANEKDOTEN & KING CRIMSON. Limited first edition in sombre digipack.